For classic style you can count on, go with this NFL "Primary Receiver 3" long sleeve shirt from Majestic. 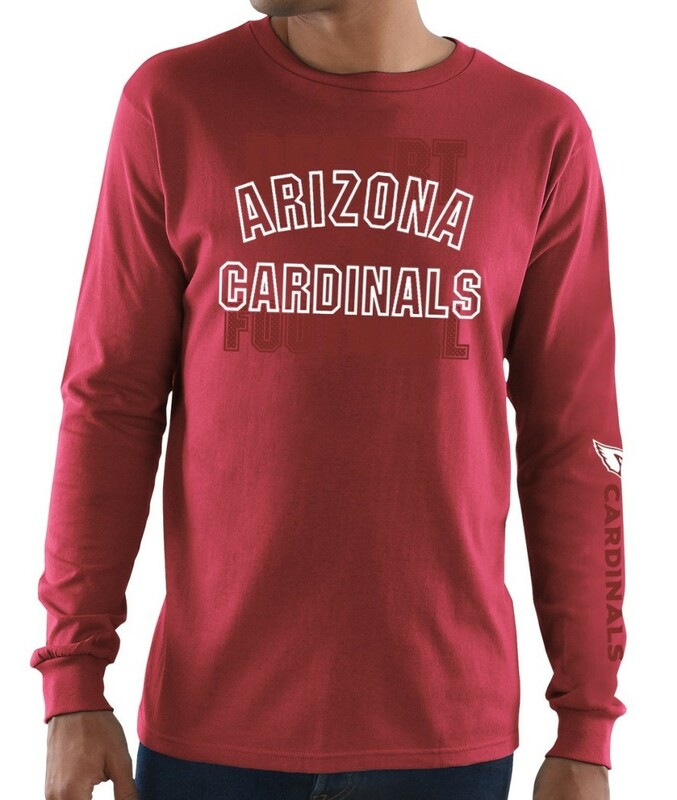 This long sleeve crew neck shirt features team color material, team graphics screen printed on the chest and left arm and ribbed cuffs & collar. This shirt is made of 100% cotton and is machine washable. Officially Licensed by the NFL.